Due to budget cuts within education, distance and online learning has become increasingly necessary and is more common now in K-12 education. Distance learning can assist with staffing shortages, rural schools in need of specialized courses, as well as home-bound teaching needs. 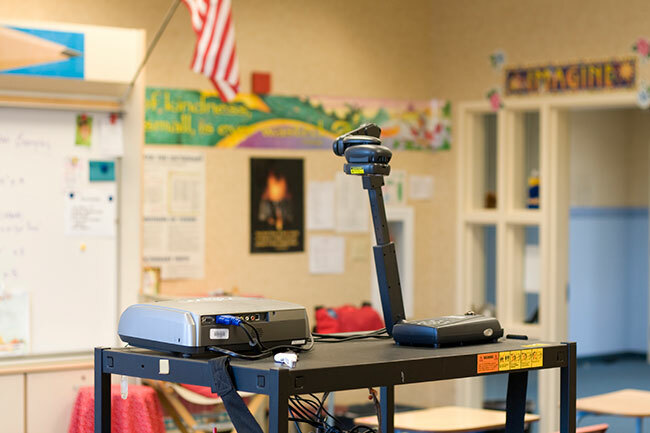 We’ve partnered with vendors to offer crisp, clear audio equipment that allows for conversations as pure as if everyone were in the same room creating an ideal distance learning classroom environment. We can provide you with solutions to fit your budget and system configuration with unsurpassed video and audio quality.